Showing search results for Inspirational Funny Quotes, Quotations & Sayings 2019. 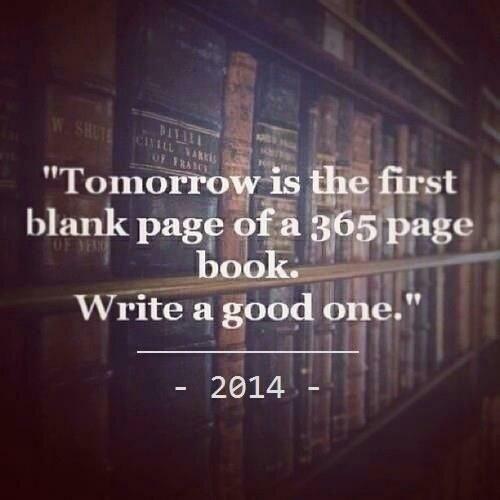 Tomorrow is the first blank page of 365 page of book. So write a good one. Dogs have owners, cats have staff. Are you a dog or a cat? If you dont know where you are going, you might wind up someplace else.